The Contra-Stitch 5 Panel Racer Cap is in high demand and for good reason! 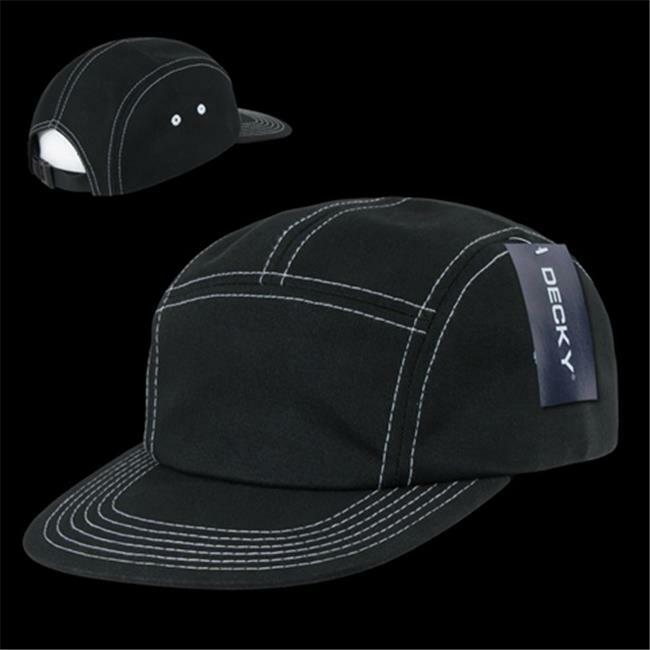 This Racer Cap is lightweight and features a super fashionable color-contrasting stitch design and a comfortable sweatband. Comes with adjustable plastic press-type buckle closure.